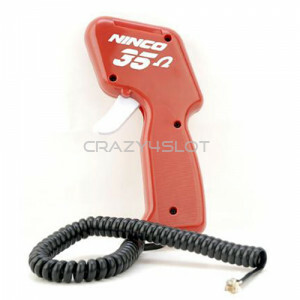 Ninco Controller 35 Ohms with RJ plug for use with Ninco 10118 Powerbase section. 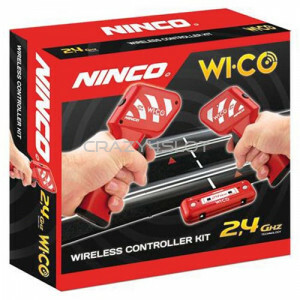 Not compati..
Ninco Wireless WiCo 2.4 Ghz Controllers Kit. Ninco WiCo comes with the latest 2.4 Ghz technol..